DEAD WOOD (John Rockne Mystery #1) In the exclusive enclave of Grosse Pointe, Michigan, a woman who builds custom guitars is murdered. A disgraced ex-cop turned private investigator is hired by the dead woman's father and immediately becomes the target of a violent ex-convict. An enigmatic music star performs damage control on her links to the dead woman. And a professional killer who idolizes Keith Richards is brought into town by a mysterious employer. 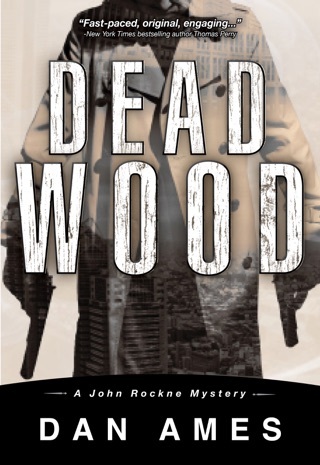 DEAD WOOD is what great mysteries are all about: love, hate, faith and vengeance, all wrapped up in an explosive story that simply refuses to let up. 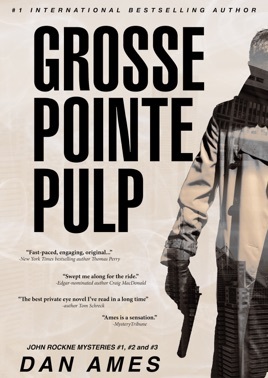 HARD ROCK (John Rockne Mystery #2) Private Investigator John Rockne is determined to find out who is responsible for the brutal murder of a young man in Grosse Pointe. 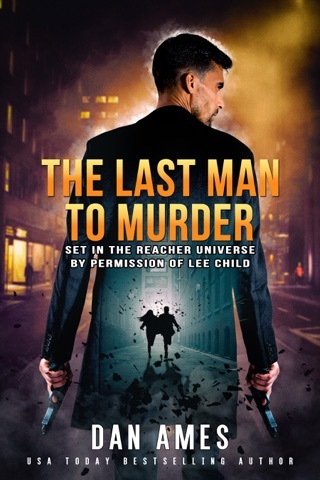 A contract killer known only as The Spook wants to keep the truth buried forever. Rockne quickly uncovers a series of dark secrets with ties to his own tortured past. 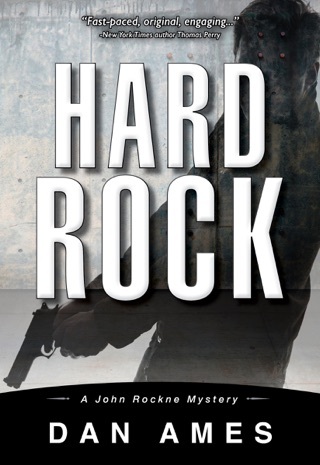 HARD ROCK is a thrilling conclusion to the bestselling crime novel DEAD WOOD. 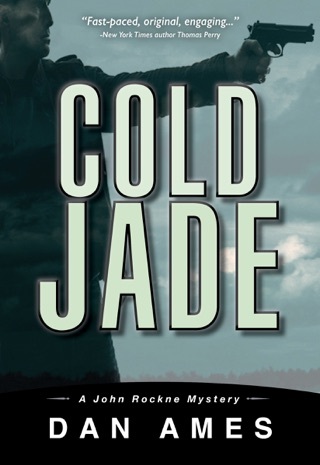 COLD JADE (John Rockne Mystery #3) Once a cop in the well-to-do Detroit suburb of Grosse Pointe, John Rockne was dismissed from the force after making a tragic mistake that resulted in the brutal murder of a young man. 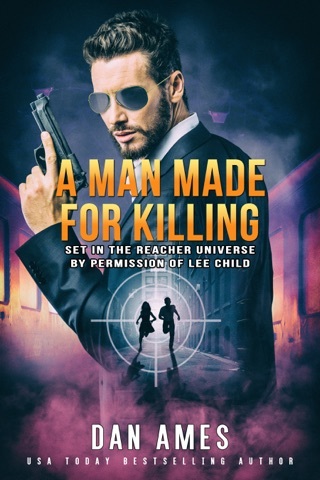 Now working as a private investigator, John is hired by a man whose daughter is missing and he soon discovers the young woman was living a secret life under the name Jade. John quickly realizes the world Jade had entered was a dangerous one filled with thieves, drugs, pimps and murderers. He has no idea if he can find her...and bring her out alive. narrator and a rich cast of original supporting characters." -Thomas Perry, New York Times bestselling author of The Butcher's Boy. I’m just about to start the third book, but the second one really blew me away. 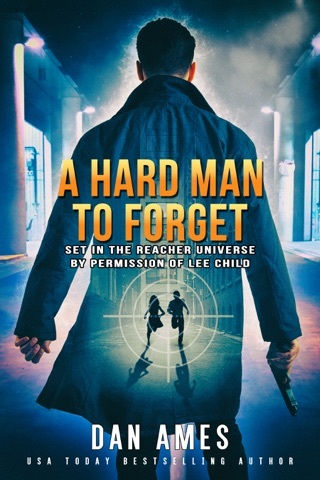 Faced-paced page turning novels with quite a few surprises and laughs alone the way. Fast paced. Unlike any other PI. Keeps you wondering what’s going to happen next. Super fast series could not wait to get to the end of one so I could start the next one. Loved all of the characters, would highly recommend this Authors books to anyone who loves a fast paced keeps you guessing mystery.